Rail Of Death 4 is an interesting game, that is, you have to move the car over the rails. 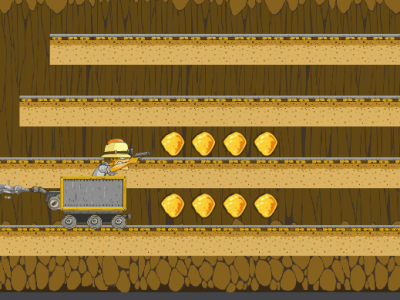 On the way, use the gun to shoot the animals in the way and collect more gold and diamonds to upgrade the car. Good luck!